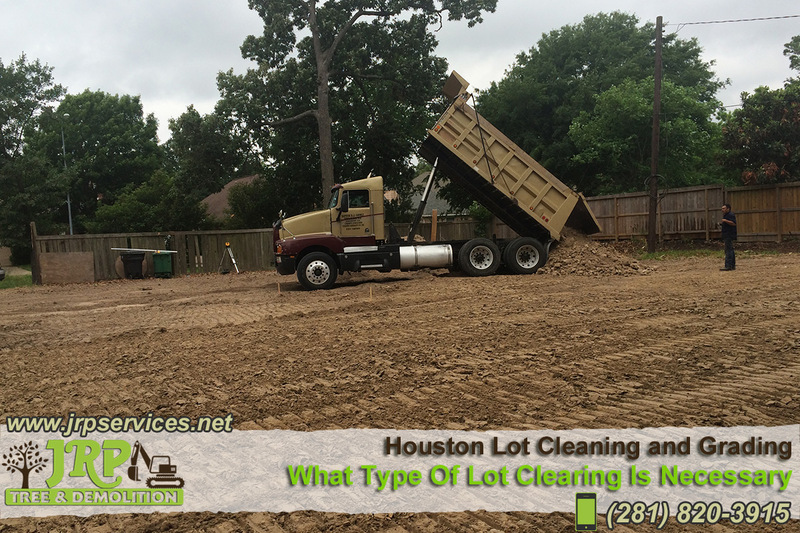 At times, it is unnecessary to clear a new job site in the residential area by bulldozing down everything available in site with large equipment. In such a case, deciding what to clear and what to remain can easily be done using the Bobcat’s machines and attachments that allow you to choose which trees or landscaping features remain and which ones go. Therefore, you have the option of keeping desirable landscape features and save money on new trees. The Bobcat Flail cutter attachment performs thick brush mowing. It will cut through a thick grass and brush as well as mulch tiny branches and saplings up to a diameter of 3 inches. Lot clearing is vital in site preparation involving large tree and debris removal. Although large mature trees are often left during land clearing, there are times when they may have to be removed. Federal, state, or local governments sometimes regulate lot clearing to protect wetlands. You may require a permit to remove specific large trees. Regardless, finding well-maintained, dependable Bobcat equipment for both large projects and smaller jobs can make work easier and safer, as the work is done in a professional way from start to finish. Lot Clearing done right the first time. Call JRP Services today at (281) 820-3915 – You’ll be glad you did!